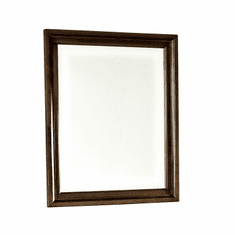 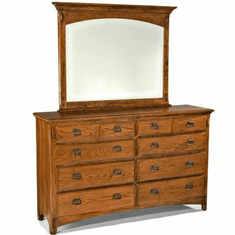 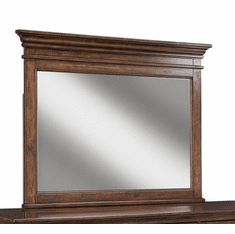 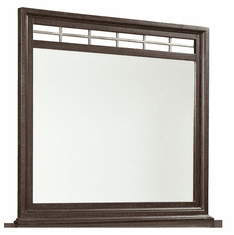 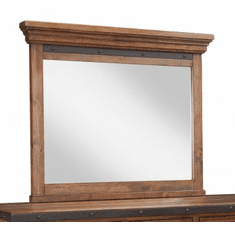 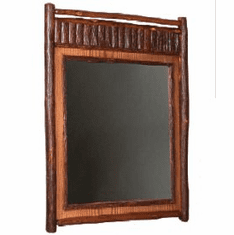 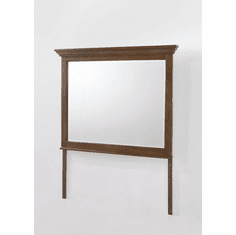 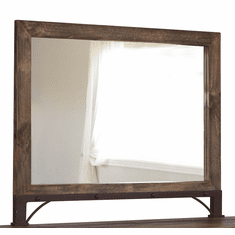 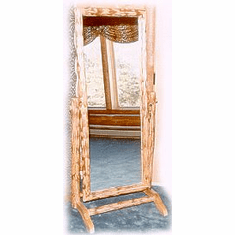 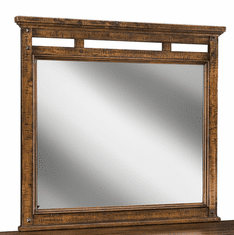 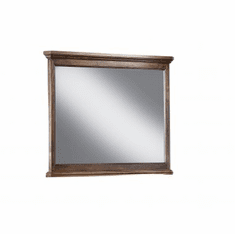 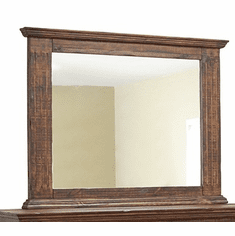 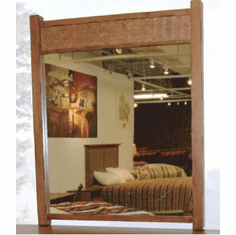 A large rustic mirror can be the focal point of a great room or an accent in a bedroom or bath. 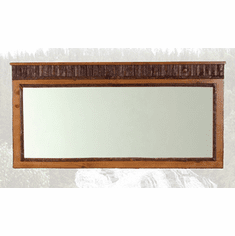 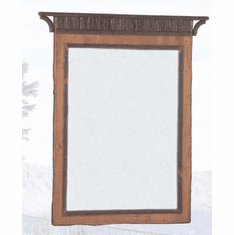 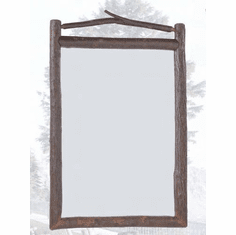 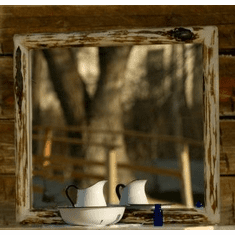 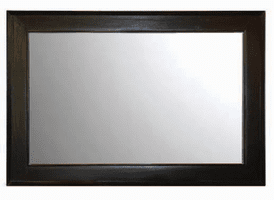 Our rustic reclaimed Railway Mirrors will make a statement in your cabin or lodge decor. 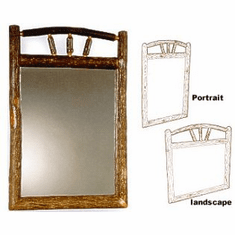 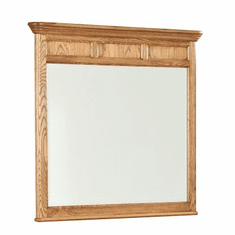 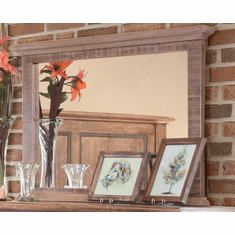 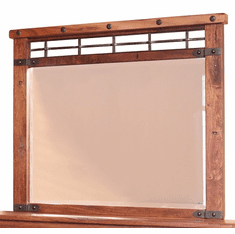 Hang one of the beautiful birch bark Old Hickory Mirrors above your mantel or place it above a sideboard to create an illusion of spaciousness. 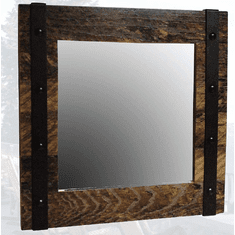 Rustic mirrors can bring light into any area and offer you a quick peak on your way out the door.